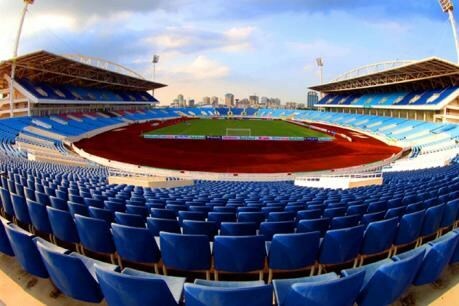 Hanoi (VNA) – Singapore has refused to replace the Philippines as host of the 2019 Southeast Asian Games (SEA Games 30). Chris Chan, Secretary General of the Singapore National Olympic Council said in a statement on August 4 that other countries should consider replacing the Philippines to be the host, after the Philippine Government showed its concern over security and terrorism. Before SEA Games 29 kicks off on August 19, the South East Asian Games Federation should hold a meeting on the issue, he added. In July, the Philippine Government announced to pull out of hosting the SEA Games to focus on re-building the southern Marawi city, which has been ravaged by clashes lasting nearly three months between the Government’s forces and gunmen of the self-claimed Islamic State (IS).